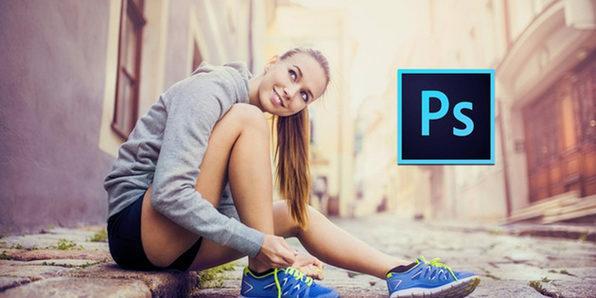 Photoshop CC Actions Course: Over 100 Actions Included! 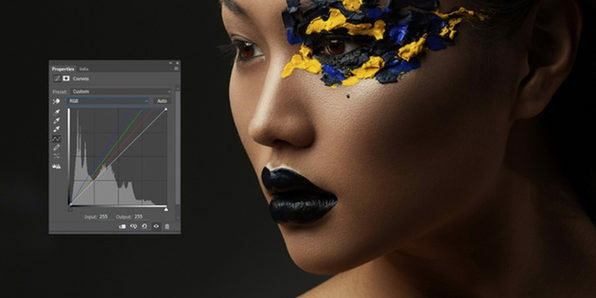 Retouching photos is an essential skill for professional photographers, and is an exceptionally useful one for amateurs as well. The only non-destructive technique used in retouching is dodging and burning, and that's the technique you'll learn in this course. 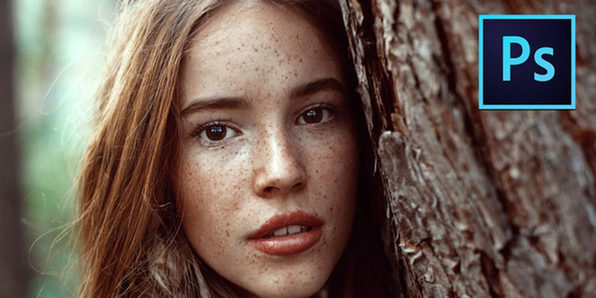 By manipulating the level of exposure to "clean" the skin and contour objects, dodging and burning can give portraits a more pronounced, beautiful look. Through this course, you'll master this prominent beauty magazine technique. 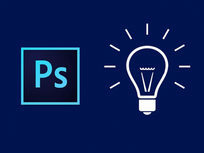 Photoshop is an incredibly powerful photo editing tool that can accomplish nearly any design task, but it takes some significant time to master. In this course, you'll learn time-saving tricks and techniques to spend less time editing your images without losing any work quality. The secret? Photoshop Actions. 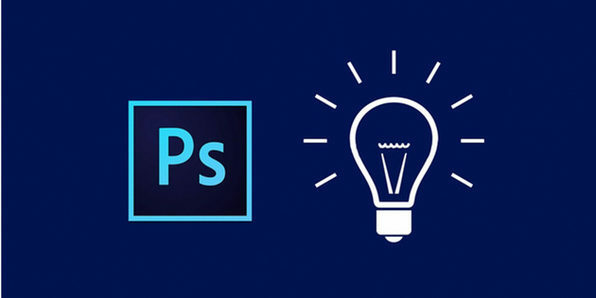 Whether you're an aspiring Photoshop pro or a resourceful hobbyist, it's valuable to know creative techniques to work efficiently. In this course, you'll learn some of the most useful techniques to speed up your work by actually using them in practical scenarios. 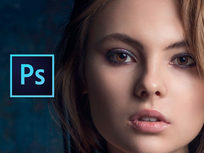 Soon enough, you'll have a firm grasp on how to perform most Photoshop tasks quickly. Do you ever look at pictures you've taken of incredible landscapes and thought, "Well that just doesn't do it justice"? You're not alone. Thankfully, Photoshop is empowered to take ordinary landscape images and make them absolutely extraordinary. In this course, you'll learn how to do it yourself. 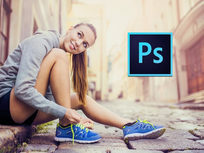 The most powerful adjustment layer in Photoshop is curves, and in this course you'll learn how to use it the right way to process and retouch an entire image from start to finish. 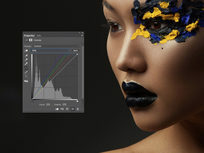 From shadows and highlights, contrasts, colors, toning, fixing tones, fixing exposure, blending, masking and more, you'll learn the complete A to Z to editing images in Photoshop. 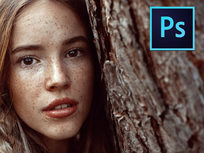 Photoshop is the most powerful imaging software for photographers, designers, and just plain old hobbyists, and in this course you'll get a full, immersive introduction to this popular tool. 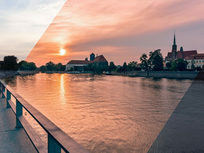 You'll learn all the common tools, the best plug-ins, and explore the adjustment layers that make editing in Photoshop so seamless. Color harmony is the theory of combining colors in design, fashion, and photography to create an effect that is pleasing for the eye. It, of course, is an essential theory to bear in mind while using Photoshop. 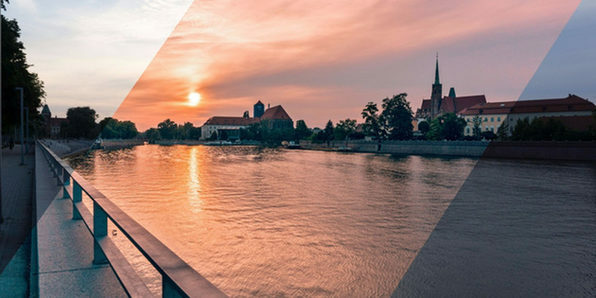 In this course, you'll practice retouching with Photoshop while working towards achieving color harmony. This practice will help you achieve excellent results in all of your photography.